Anemone tweak also is a theme tool for jailbroken iPhone and iPad, Anemone for iOS 8.x now available at Cydia BigBoss repo for free, which is probably the best Winterboard Alternative ever. 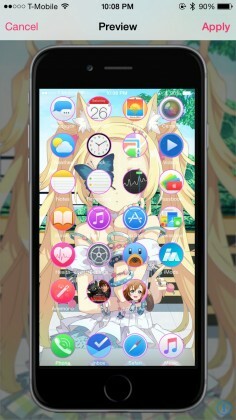 If you like to customize your iPhone with themes, Anemone definitely worth a try. 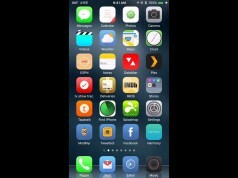 Anemone gives you a plethora of options to customize your iPhone themes, app icons and background colors effectively. Its live previews feature allows you to preview the changes before you applying the changes to device. The previews are made in real-time and feature your current wallpaper and icon layout. 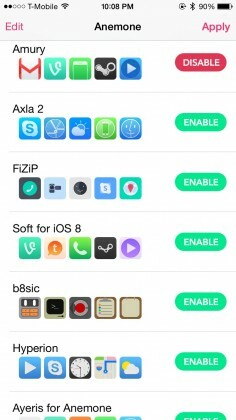 Well, if you have these many features in the list, you will definitely love using this tweak on your iOS devices. There are many themes and customization options available in the tweak through which you can easily change the themes, icon colors & overlay, background effects and lots more. 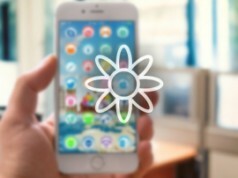 If you want to give a try to Anemone just follow the next instructions to get it installed on your iOS device. Note: DO NOT uninstall Winterboard first. You install Anemone, respring, and then you can uninstall IconOmatic, Iconbundles, all the Classic stuff, and Winterboard. 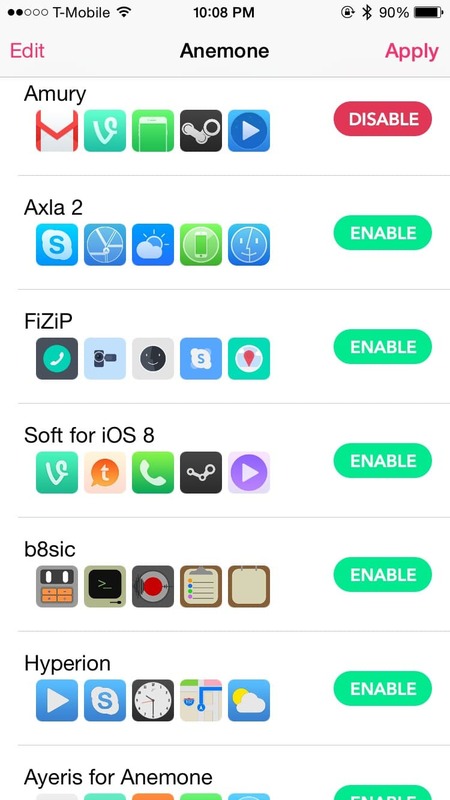 After launching Anemone tweak from your Home Screen, the available themes will be listed. The icons of each theme will auto-scroll giving a good preview. 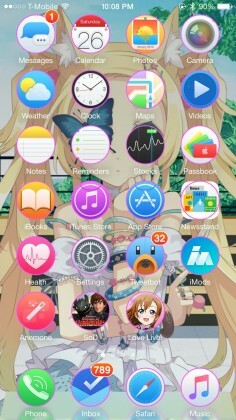 User can swipe right / left to view in detail the icons of each theme. 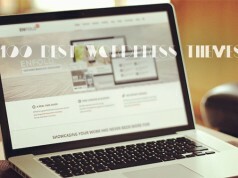 When a theme is selected, a drop-down will let users pick the variations of the theme. 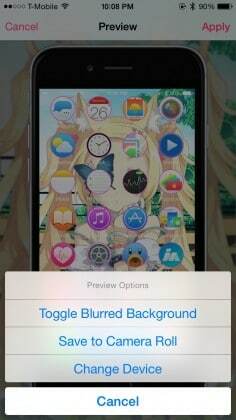 When applying Anemone will show a full preview with your current wallpaper before confirmation. All was well designed and functionary.